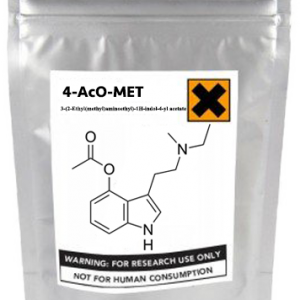 Buy 4-HO-McPT Online now…Available as the fumarate salt. Best Quality and Cheap!!! 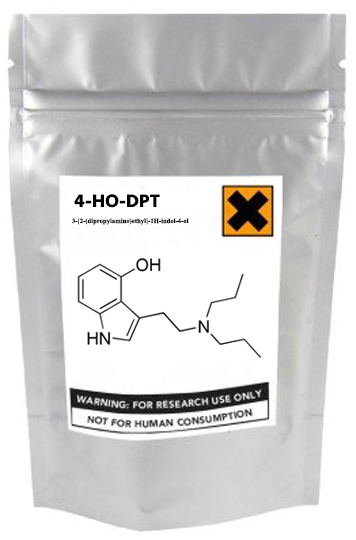 4-HO-McPT, also known as 4-hydroxy-N,N-methylcyclopropyltryptamine, is a novel synthetic tryptamine. It is also the N-cyclopropyl homolog of psilocin. Very little data exists about the pharmacological properties, metabolism, and toxicity of 4-HO-McPT so there is a unique opportunity to study its properties. We currently stock 4- HO–McPT in the form of salt for convenient research.